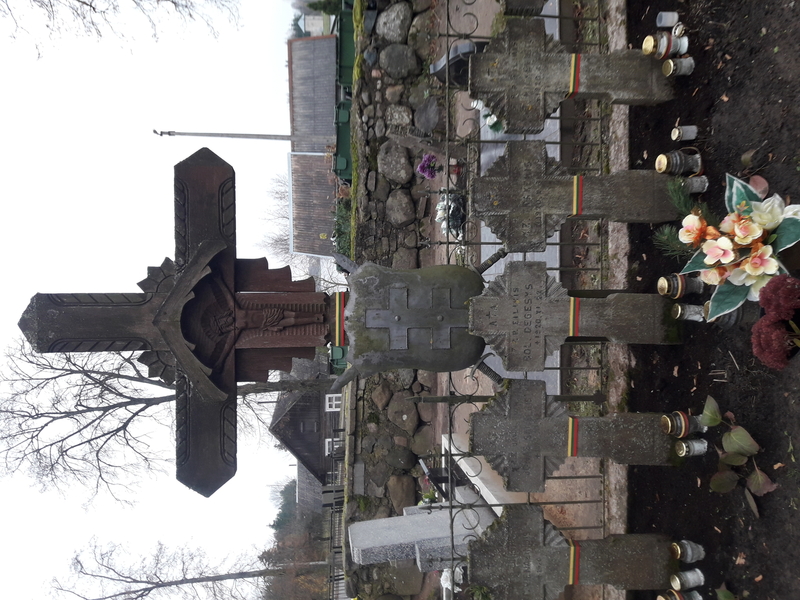 Lithuania's Depth, preserved Lithuania's Independence. The area with the surrounding area was located in a neutral zone, which was abolished in 1923. and Sirvintos went to Lithuania. 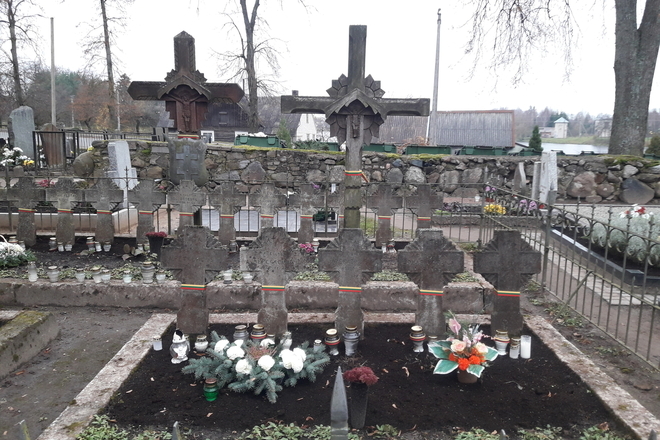 23 cemeteries of Lithuanian soldiers were cemented in these graveyards. 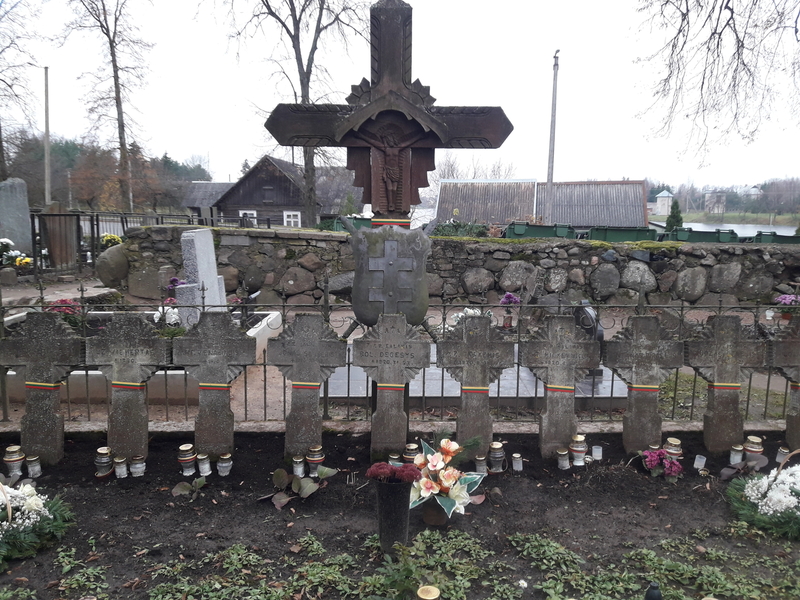 Above them is the marking of Lithuanian monuments - concrete crosses with the sun and names of soldiers. 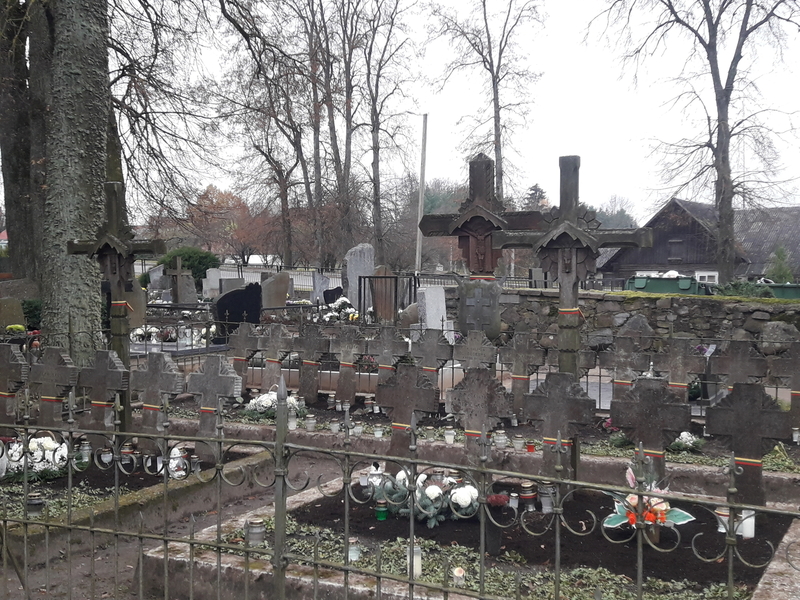 Most of the graves of soldiers are marked by concrete crosses made by the painter Antanas Aleksandravičius and Adomas Varnas. They are built for soldiers in eternal resting places. 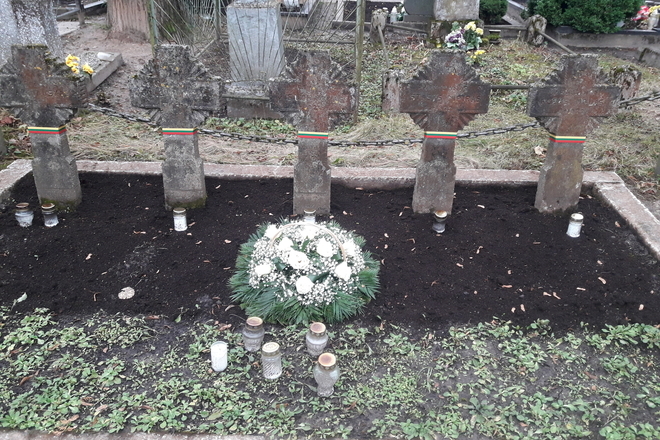 The regular volunteers of the 7th Infantry Samogitian Prince Butehige Regiment were buried there. 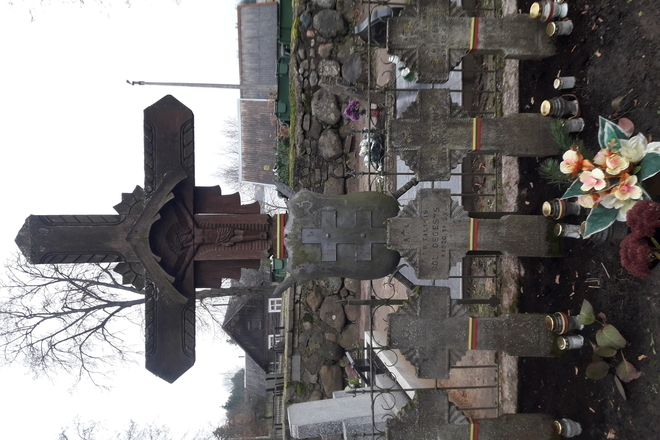 Most of them fell in autumn 1920 during the Sirvintos-Giedraičiai battle in Sirvintos. 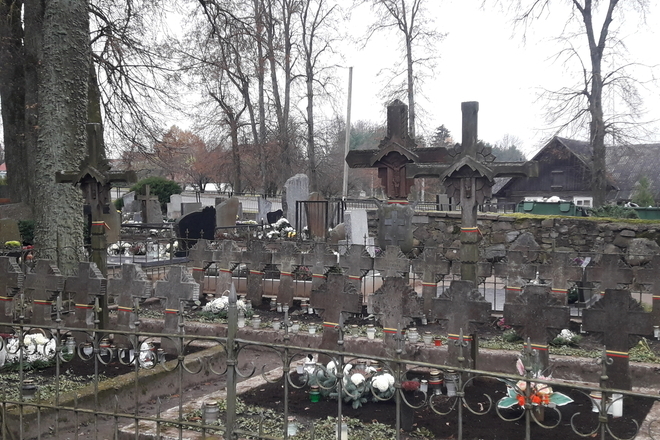 Also in the town of Giedraiciai, in Motiejunai and in the surrounding villages. 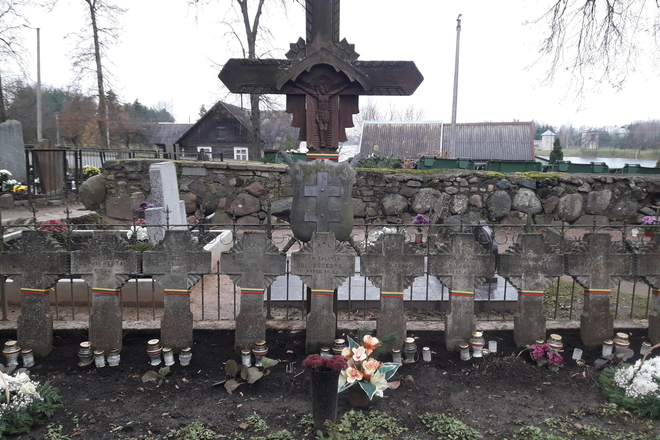 In the same battle, Polish soldiers dropped in Sirvintos were buried near Lithuanian graves. 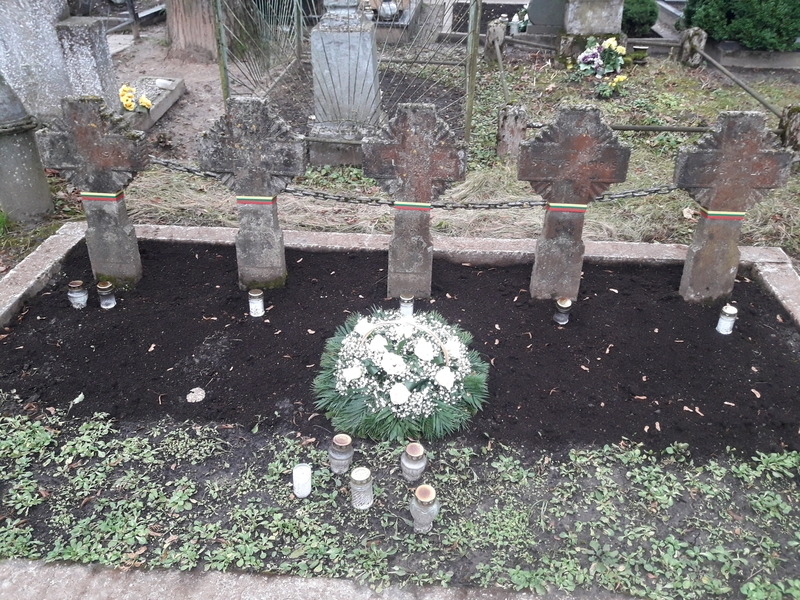 Polish soldiers' graves are marked by the same Lithuanian crosses. This shows that the lost soldier, even during the war, was not an enemy to civilized nations. 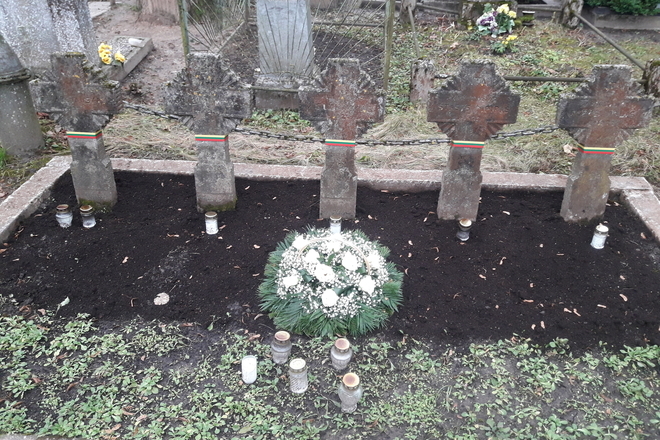 At the expense of the Department of Cultural Heritage Protection, the graves of Lithuanian soldiers in Širvintos, which died in 1920, were restored. 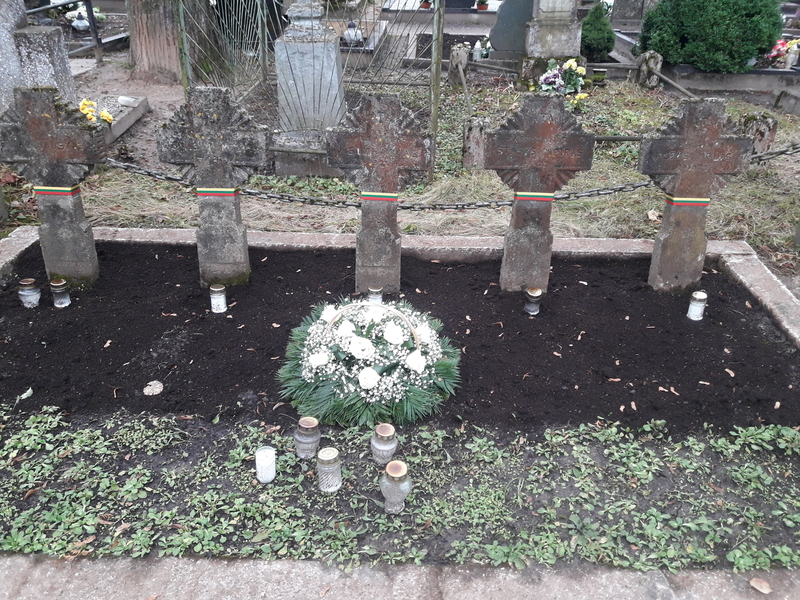 fights for independence of Lithuania. 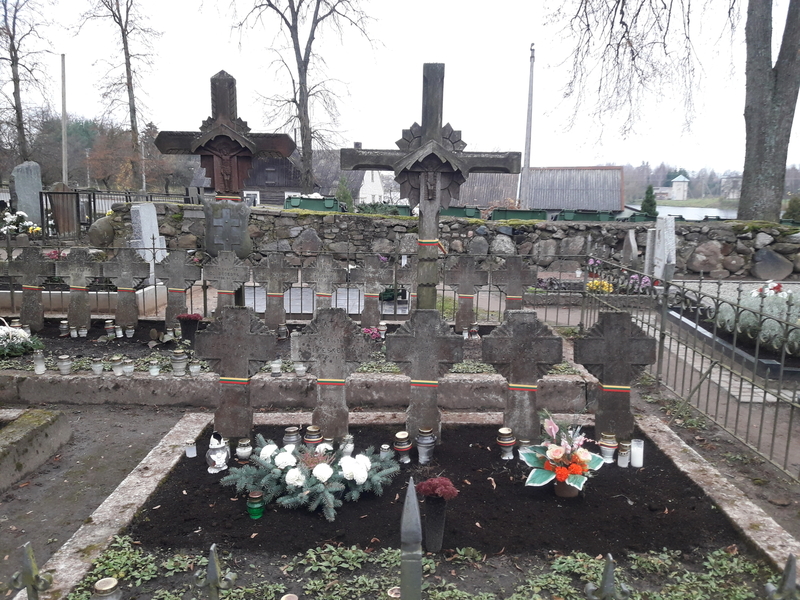 On November 19, Lithuania annually celebrates the year of the independence struggle in Sirvintos.